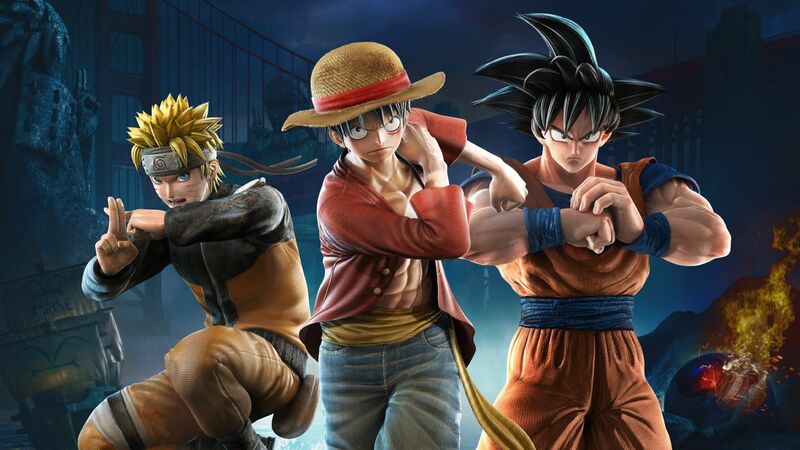 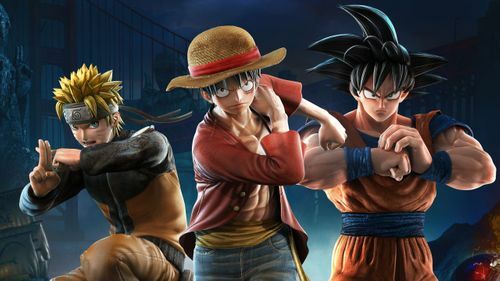 Today we can reveal that two characters from JoJo’s Bizarre Adventure will be joining the JUMP FORCE fight. 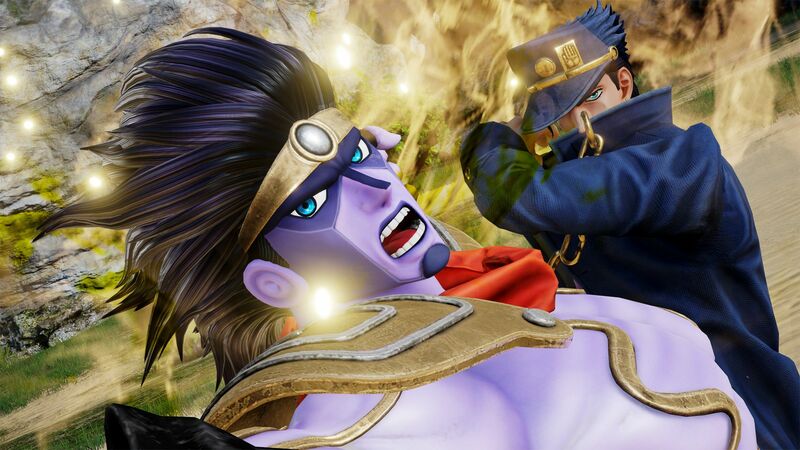 Both Jotaro Kujo and the villainous Dio Brando will feature as part of the full roster available from launch on February 15th for PS4, Xbox One and PC. 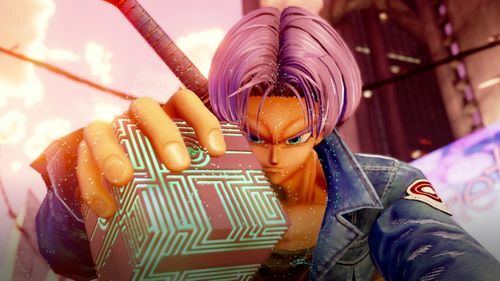 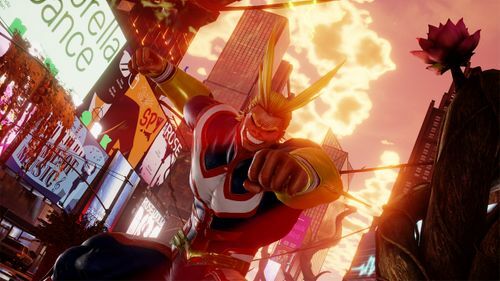 Ultimate Edition owners will get access to both characters, alongside the full version of the game, three days early on February 12th.